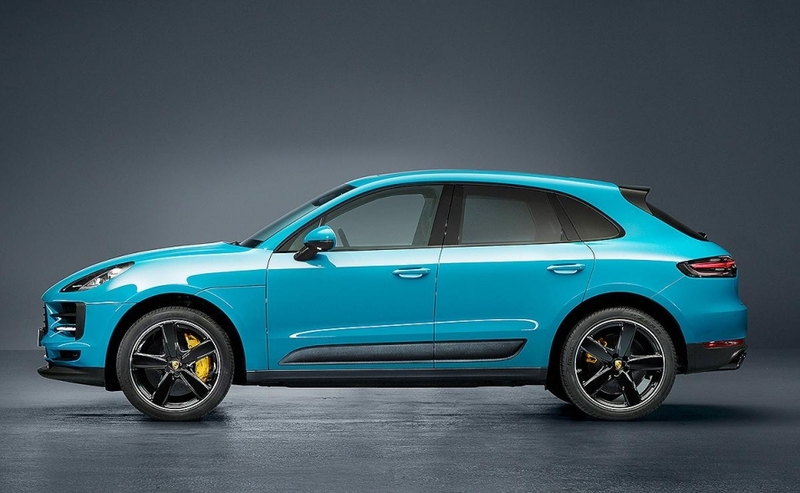 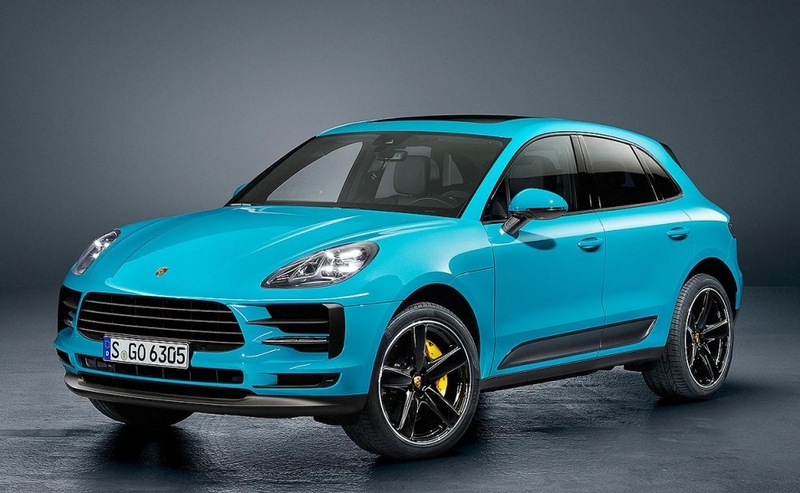 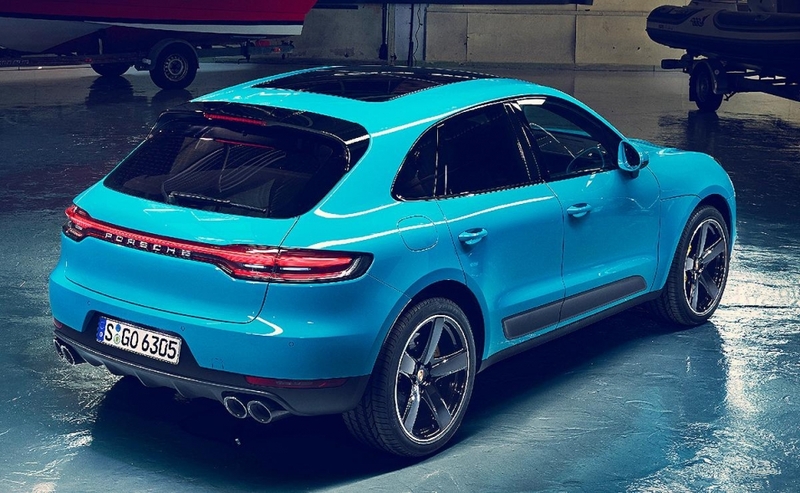 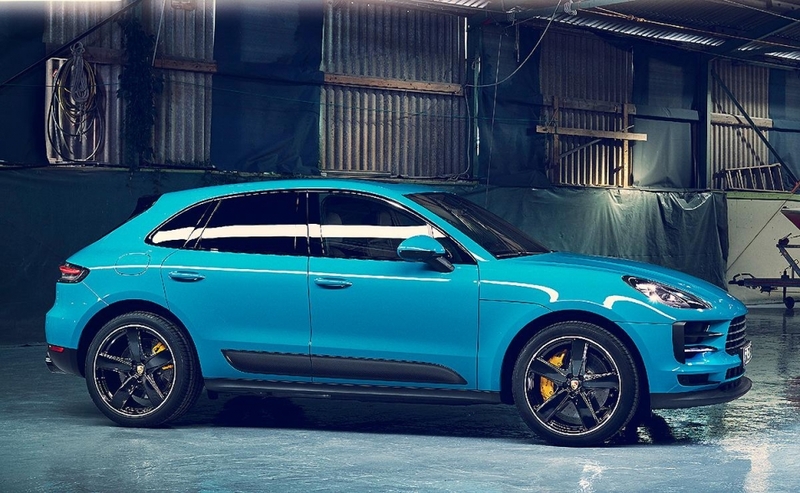 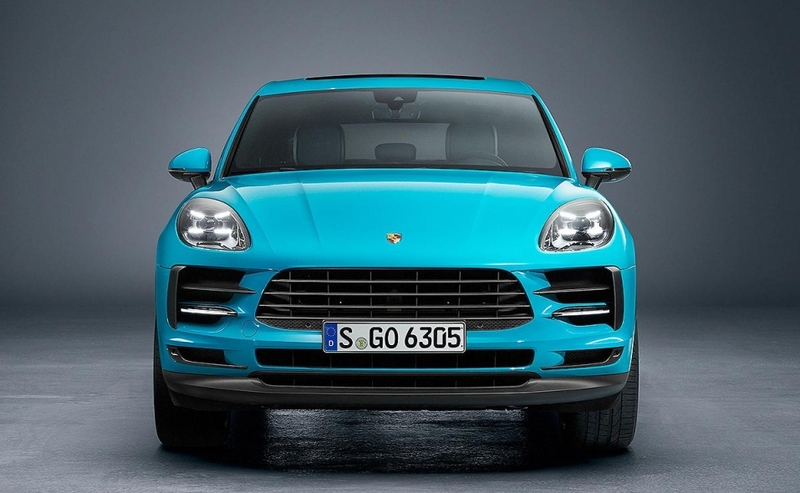 Porsche has updated its Macan crossover with a fresher design, improved handling, and more comfort and connectivity features. 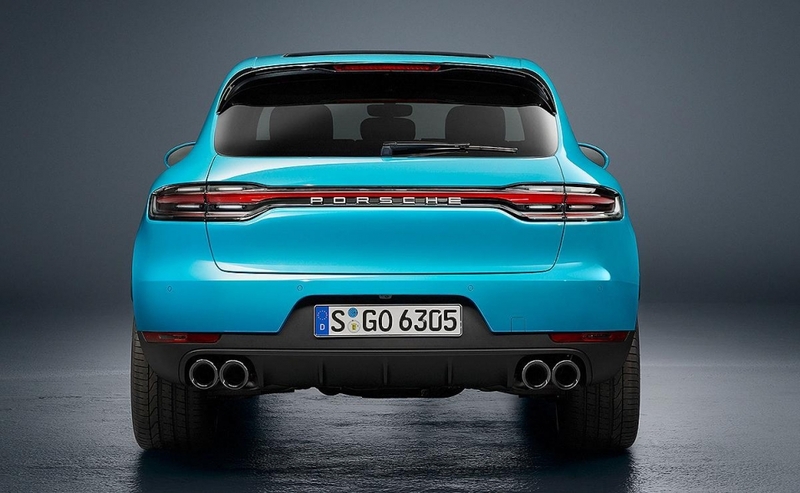 The automaker said it reworked the front end to make the vehicle appear even wider while overhauling the rear, which now has a three-dimensional LED light strip. 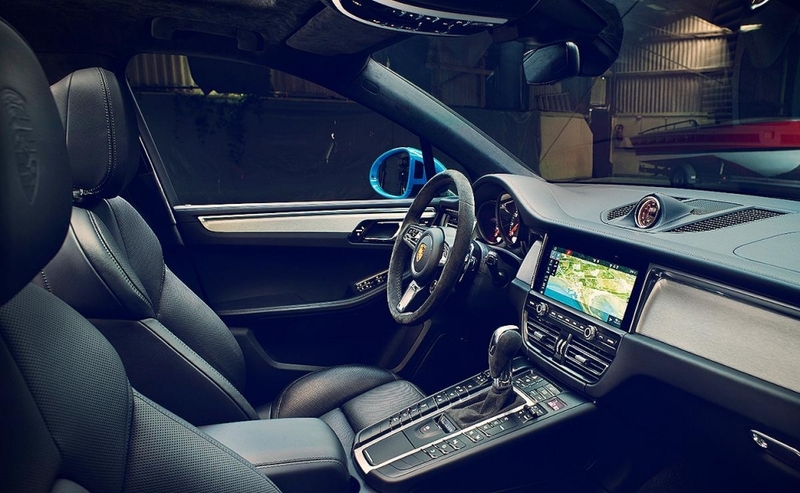 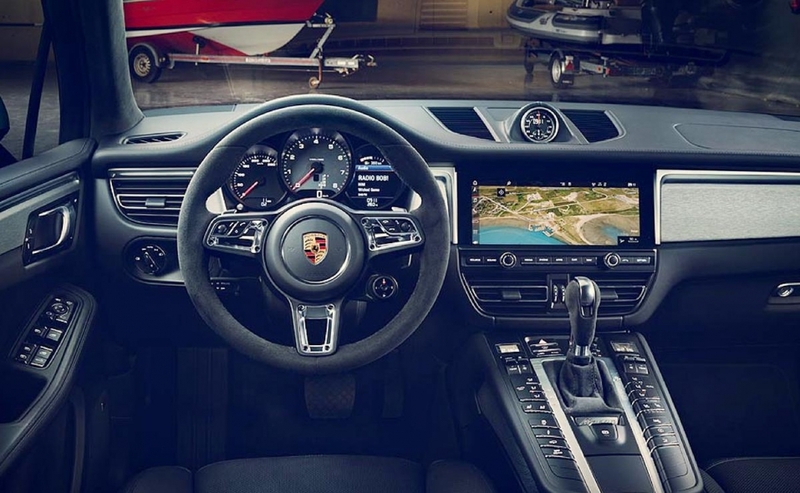 Inside, the Macan's touchscreen display on the console has been enlarged to 11 inches from 7 inches previously.